Having a pet can be a deeply enriching experience that is good for your body and mind. There are many things that we can learn from animals, and domesticating them is a great way to understand their psyche. When you get a pet that is still very young, you hope that it grows up to be big and healthy, but what if the pet never stops growing? Here is a list of 10 pets from around the world who displayed this very problem and ended up becoming some of the largest pets ever. Bandit the racoon is not your ordinary pest. He is more like a superhuman pest who got adopted by a lady in Pennsylvania and is now a pet. 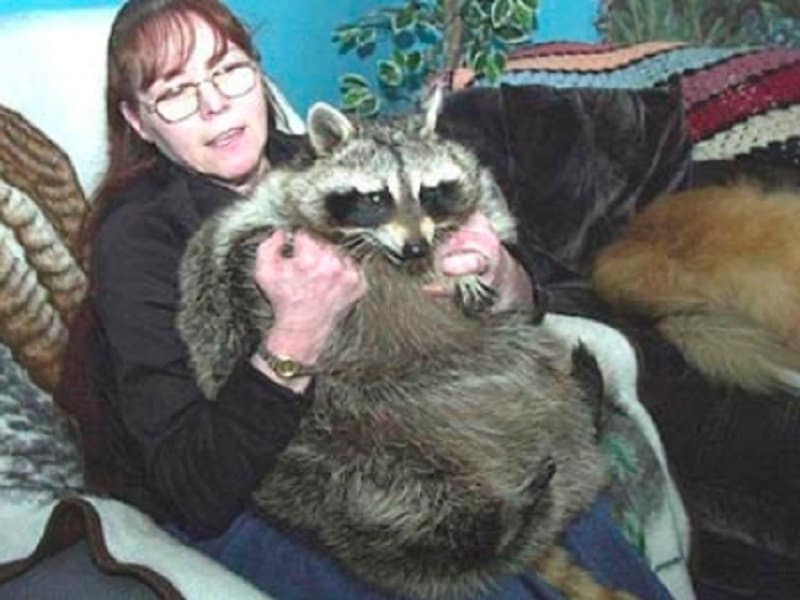 He is clearly very well fed as he has gotten the Guinness World Record for fattest racoon, weighing well over 75 pounds. You expect most rodents to be furry little creatures who scurry around your home. 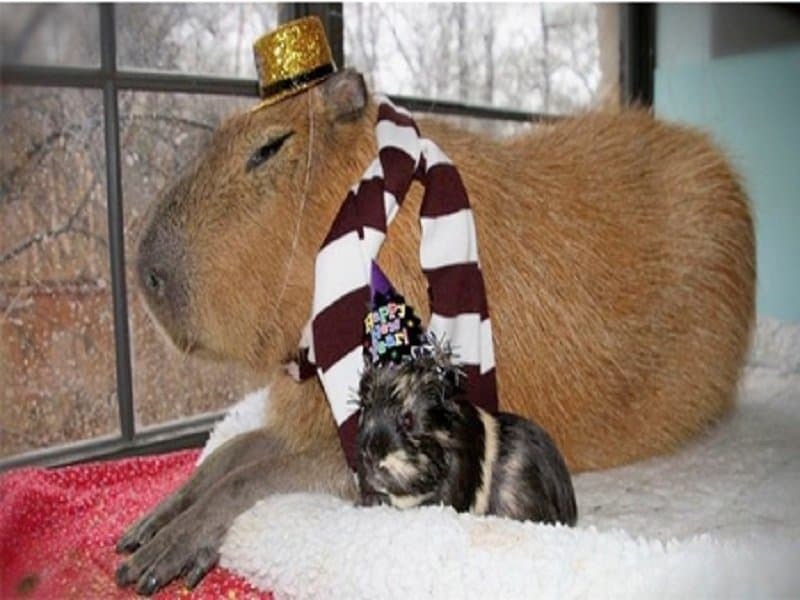 Gary is a capybara that will shock the pants off you with his size and weight. 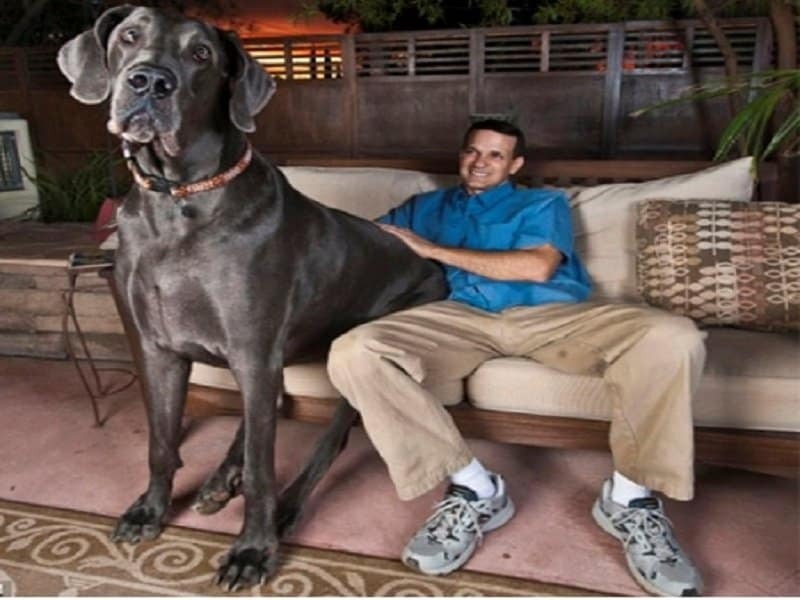 He belongs to a couple in Arkansas and weighs a staggering 112 pounds. Now that rodent can eat your dog if he wanted to. Stewie is a cat of many talents. Not only is he a certified therapy animal, but he also has two world records to his name. 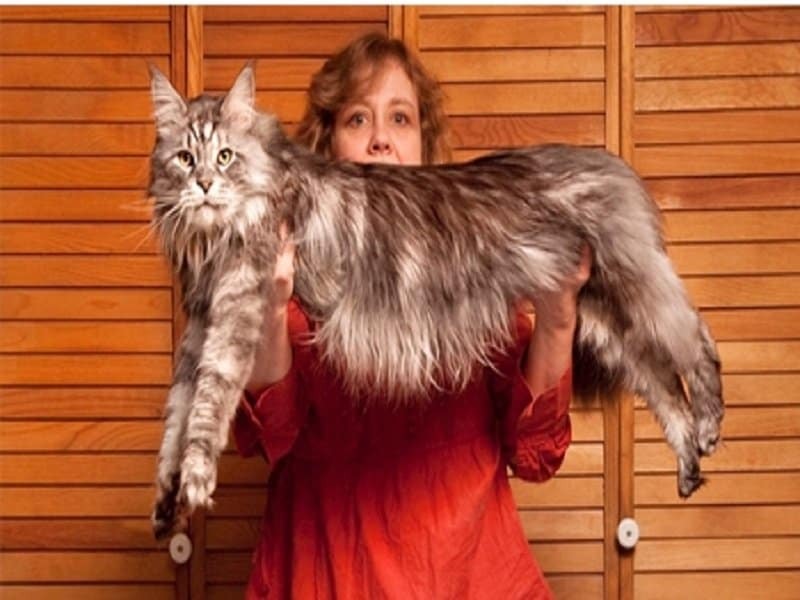 He is the world’s tallest cat, measuring 48.5 inches, and he has the world’s largest cat tail. Stewie unfortunately passed away in 2013 after a long bout with cancer. Zorba is an English Mastiff who can give any wrestler a run for their money. 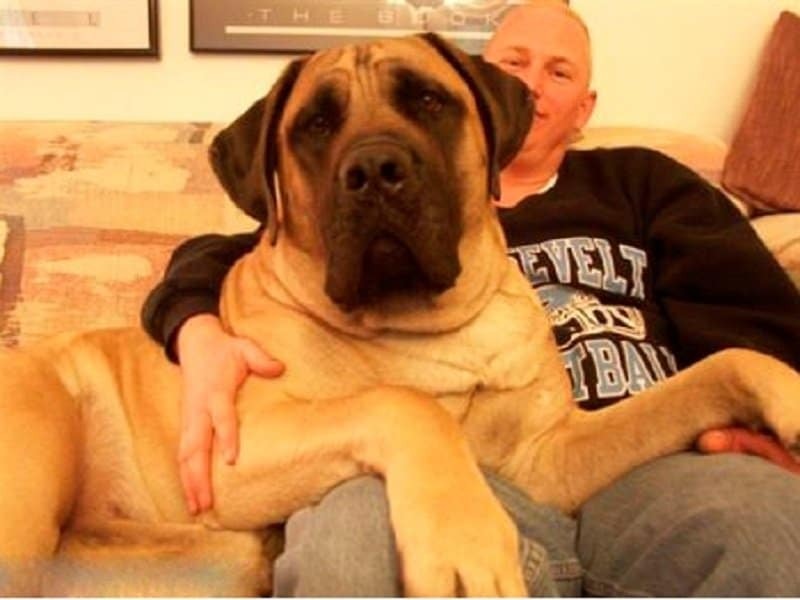 He is considered the heaviest dog of all time, weighing in at a massive 343 pounds. This Ralph is genuinely capable of “wrecking-it” when he hops around the house mischievously. 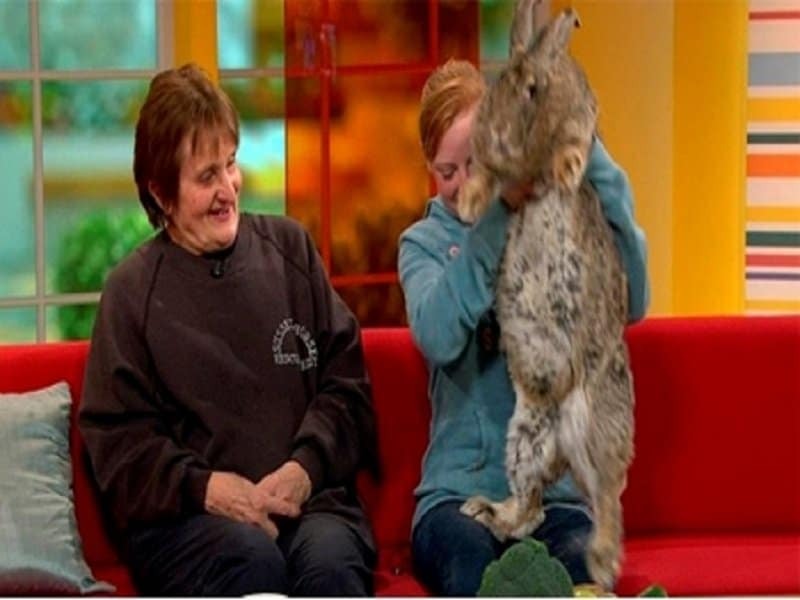 He is a four-year old rabbit from UK who weighs over 55 pounds. Apparently the owner spends 75 dollars a day in order to feed Ralph. A Great Dane is one of those dogs you naturally expect to become very large. Giant George is a Great Dane from Tucson, Arizona who grew up to become massive. 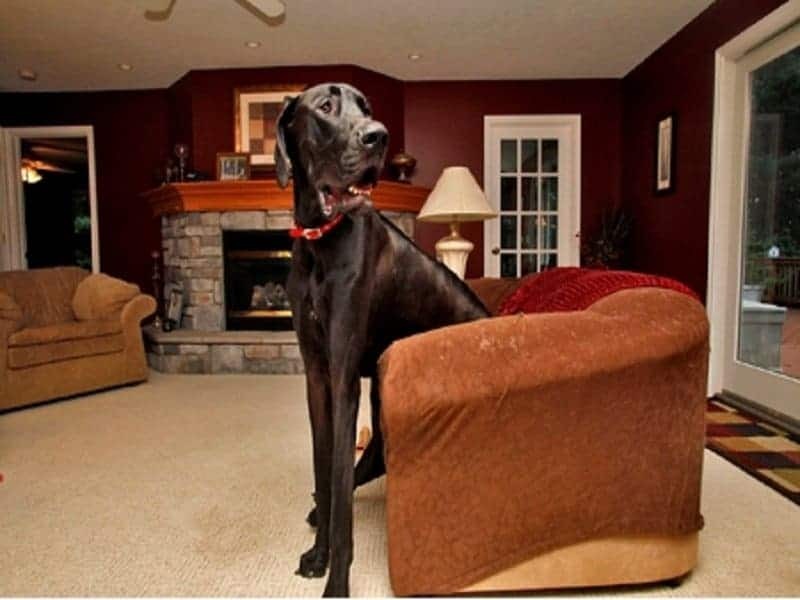 He was considered the tallest living dog and the tallest dog of all-time, standing at a staggering 43 inches, until another Great Dane broke the record. Goldie is not your average goldfish! 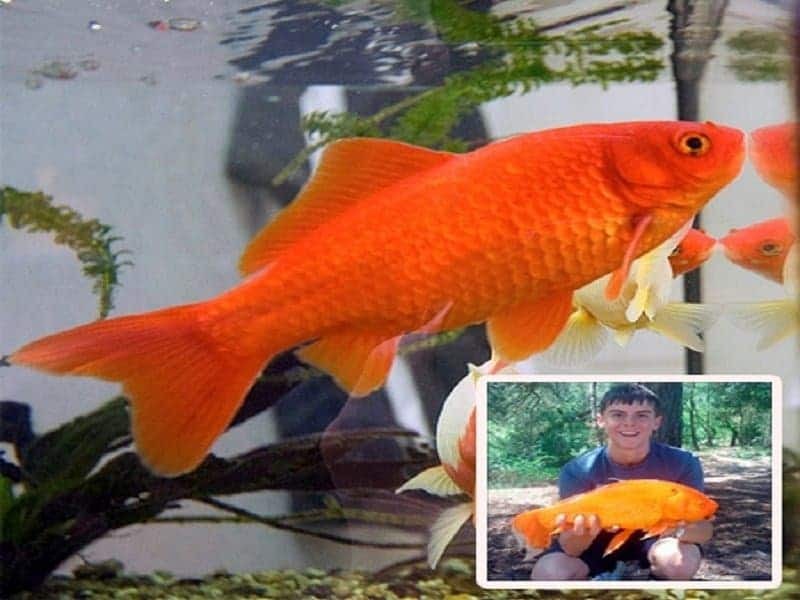 He is considered the largest pet goldfish in the world. He lives in Folkestone, Kent, and is over 15 inches in size. He even weighed more than 2 pounds when they last measured him in 2008. Apparently he was regular sized when the owner picked him up for 99 cents, but grew enormous over 15 years. Tortoises aren’t generally known for their size as much as they are known for their speed, or lack of speed. Sammy broke all the rules when he became the largest pet tortoise in the world. 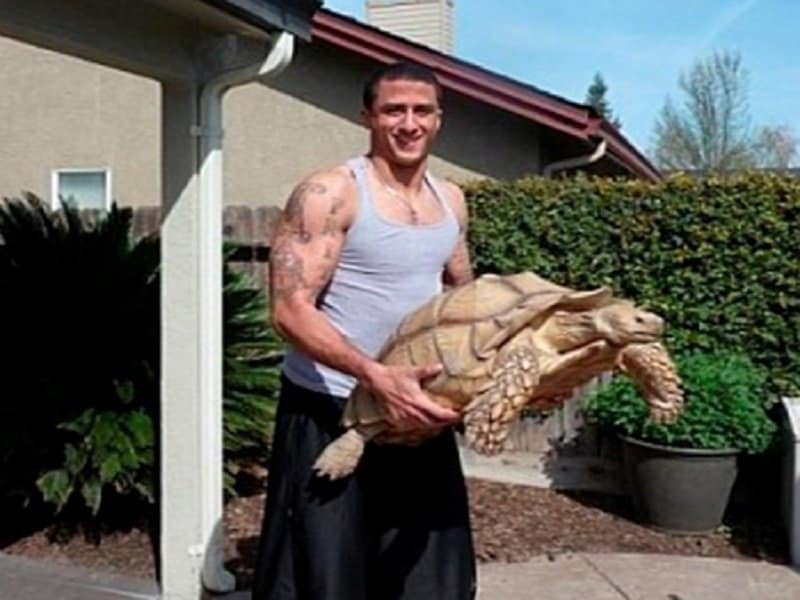 He is an African Spurred tortoise who weighs a shocking 115 pounds. Ulric is a cat that can give Garfield a run for his money. 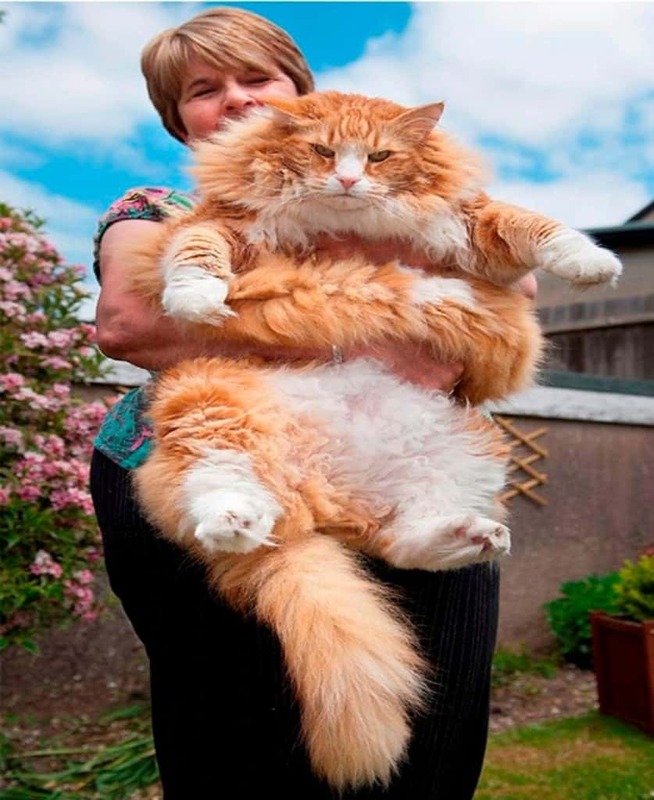 This giant feline weighs over 30 pounds and is the heaviest cat in the world. Zeus managed to overtake Giant George by just one inch to become the tallest dog in history. He stands at 44 inches on all fours, and a lot more when he is on his hind feet.